Shuffle and shift the falling group of fruits so that they can form a horizontal or a vertical or a diagonal line of similar fruits anywhere in the board. Use left, right keys for shifting and up key for shuffling them. Don’t let the board filled till upper row. 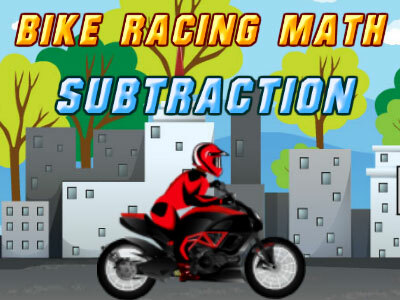 Use mouse or touch screen to play this game.